You can view much of Joanna Ebenstein's photography work by clicking here or here. Please email morbidanatomy@gmail.com with sales inquiries. 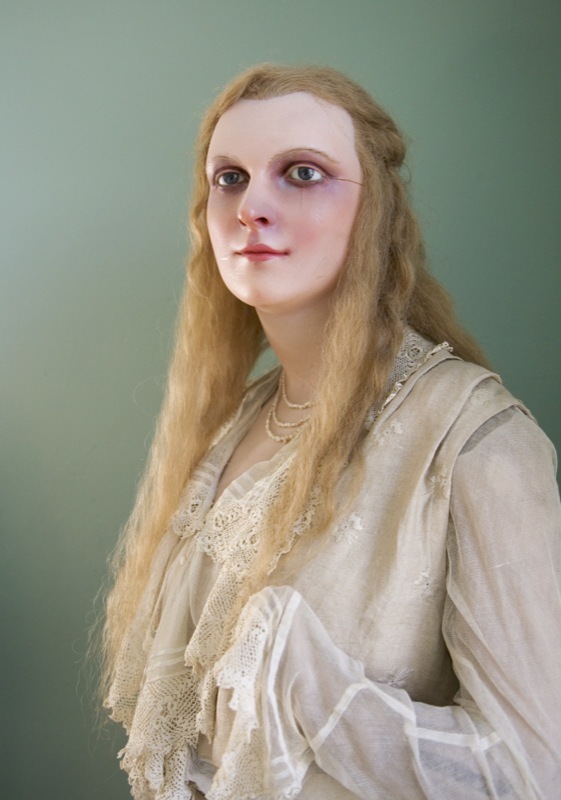 Image: Early 20th Century Wax Mannequin, From the Home Collection of Evan Michelson, Antiques Dealer, New Jersey, from The Private Cabinet Series.